'A magnificent treasury . 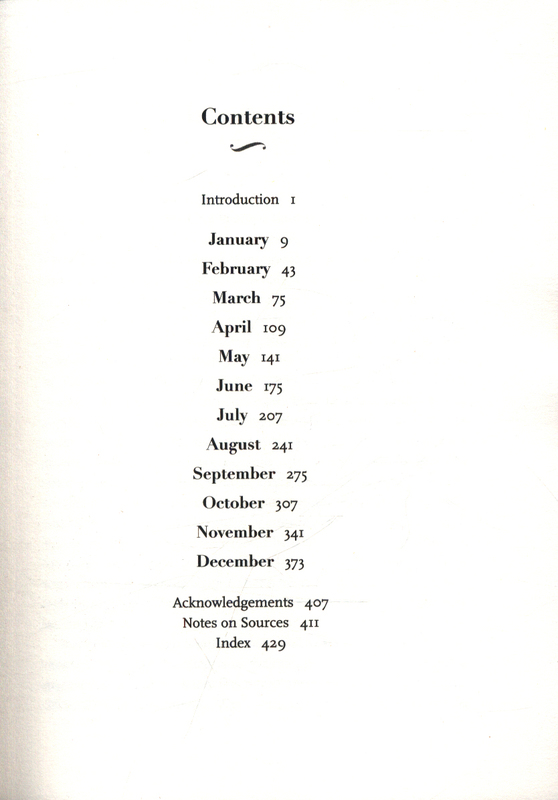 . . a fascinating tour de force.' 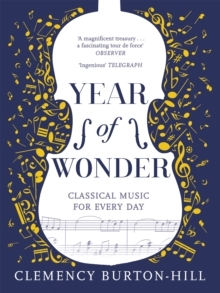 Observer'Year of Wonder is an absolute treat - the most enlightening way to be guided through the year.' 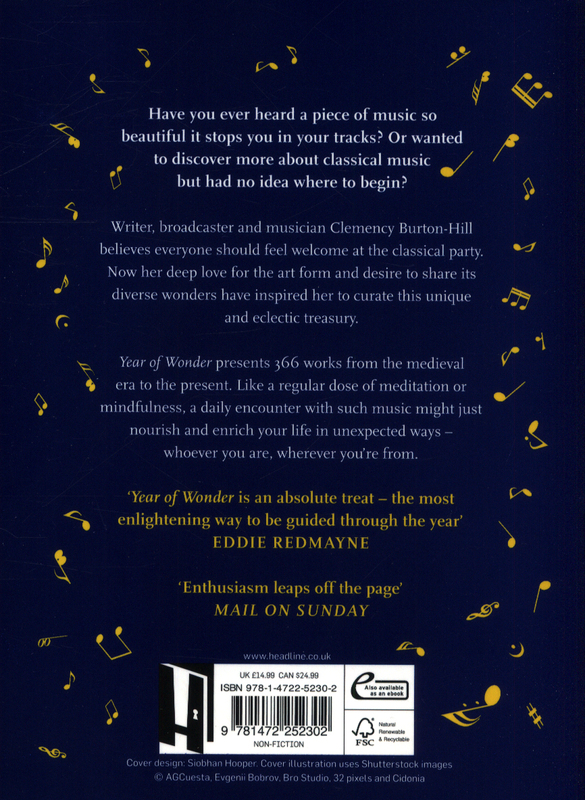 Eddie RedmayneClassical music for everyone - an inspirational piece of music for every day of the year, celebrating composers from the medieval era to the present day, written by award-winning violinist and BBC Radio 3 presenter Clemency Burton-Hill. Have you ever heard a piece of music so beautiful it stops you in your tracks? 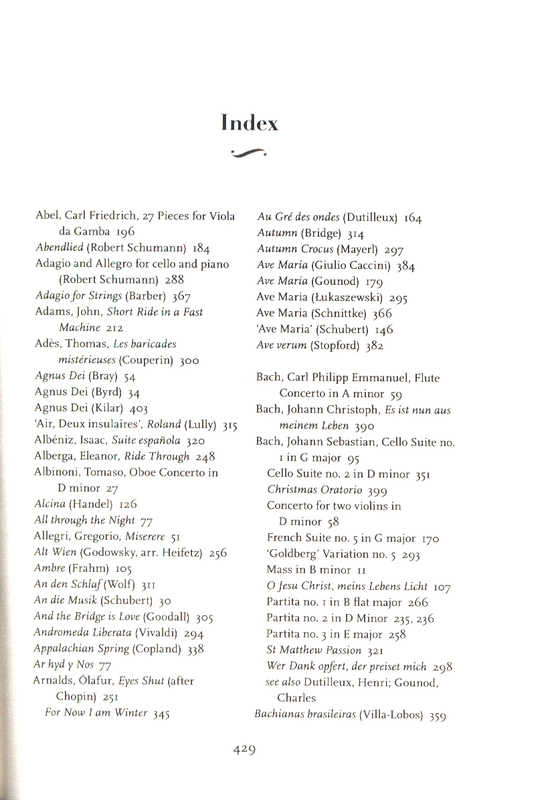 Or wanted to discover more about classical music but had no idea where to begin? 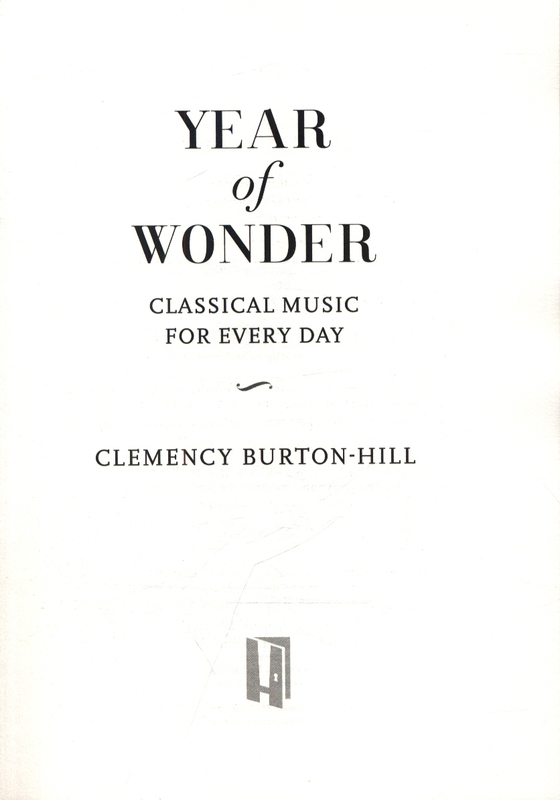 Clemency chooses one piece of music for each day of the year, with a short explanation about the composer to put it into context, and brings the music alive in a modern and playful way, while also extolling the positive mindfulness element of giving yourself some time every day to listen to something uplifting or beautiful. 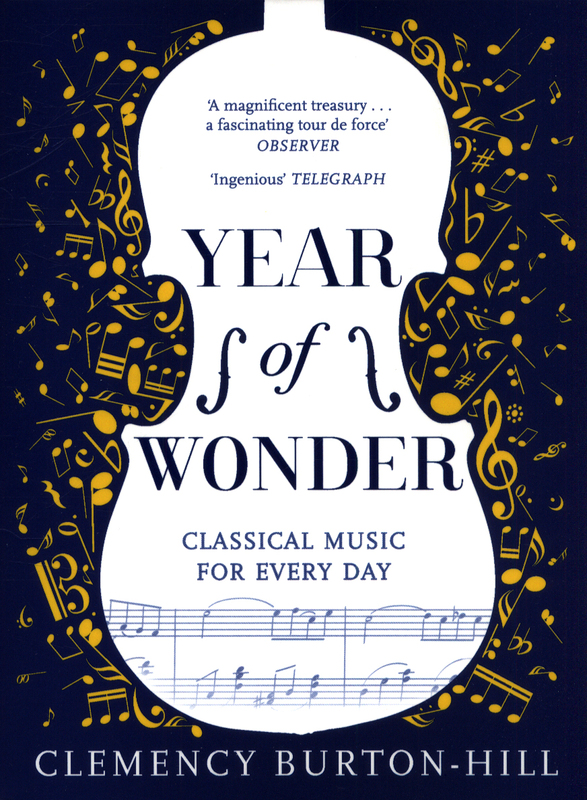 Thoughtfully curated and expertly researched, this is a book of classical music to keep you company: whoever you are, wherever you're from. 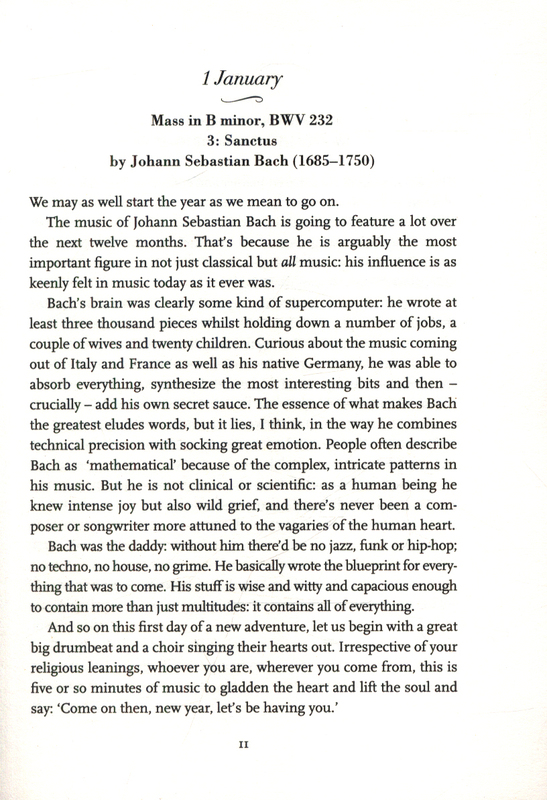 'The only requirements for enjoying classical music are open ears and an open mind.' Clemency Burton-HillPlaylists are available on most streaming music platforms including Apple Music and Spotify.